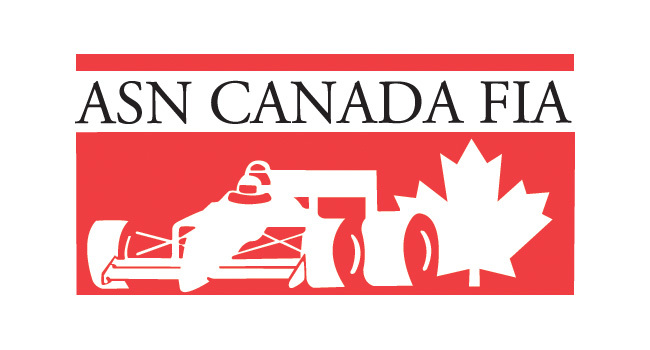 COA1 Saturday Report – Bitter Cold Challenges the Challenge – CKN | CanadianKartingNews.com | Because Karting is a way of Life! When most people think of California, they see sunshine and warm temperatures. 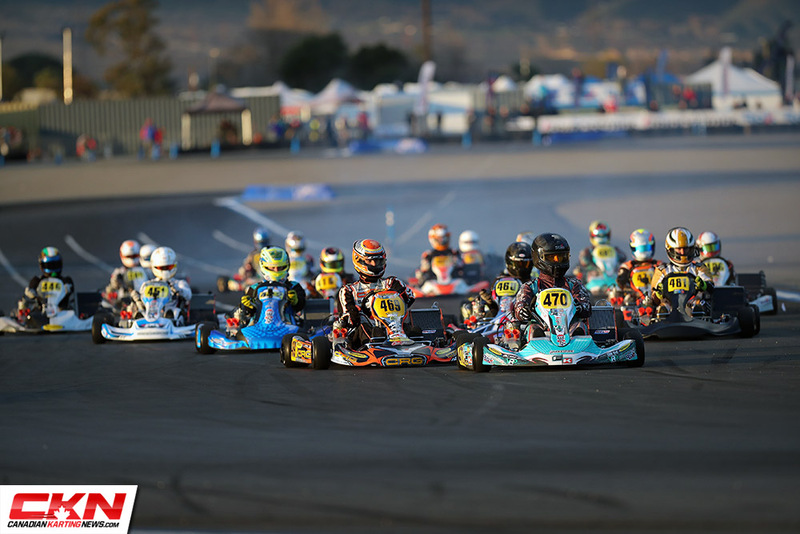 This week at CalSpeed Karting in Fontana, the opening round of the 2019 Challenge of the Americas, it has been cold, damp and on Saturday morning, very, very wet. 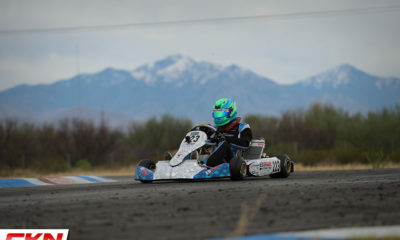 But regardless of the conditions, everyone persevered and when it came time for the Finals, the track was dry and the sun was shining and the first race of the season was put into the books. 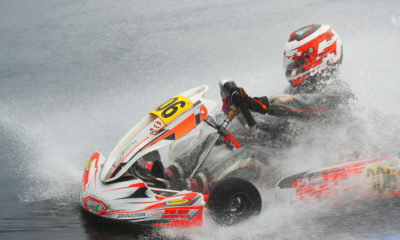 Filippo Sala scored the first race win of the year, cruising to ten-second victory in Micro Rok. A field of seven competitors is great growth after only one competed in 2018 at the Challenge. Nico Sarphati and Zachary Walrod completed the podium while Canadians Sydney Cassels and Talon Braico were fifth and sixth in the results. 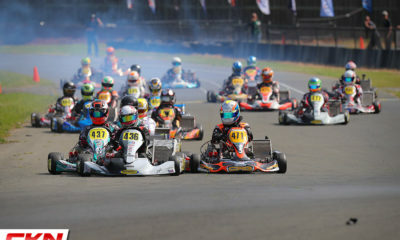 Mini Rok featured a great battle between three drivers for the win as they navigated through lap traffic. Emerging as the victor was Logan Toke while Enzo Deligny came home second. Parker Delong was third at the finish line, but received a two-position penalty, elevating Anthony White to the podium. 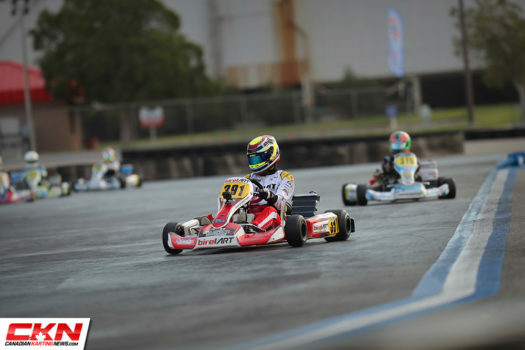 Jonathon Portz put on a clinic in the Junior Rok Final until he crossed the finish line. Trying to celebrate his race win by drifting his kart, Portz quickly found one of the barriers on the side of the track and made contact, but thankfully for him, it was after the finish line. Ethan Ho managed to stay ahead of William Ferguson to finish second. For the second year in a row, a rookie in Senior Rok has taken victory in their debut at the Challenge. Cooper Becklin moved up to Senior in 2019 and led the majority of the Final in style. Albeit, we have to give credit to Jake Drew, who started last, drove through the field, got into the lead and then had part of his rear bumper fall off, earning him the meatball flag and early retirement. Colby Dubato and Alex Siragusa joined Becklin on the podium. Zach Pettinicci was flawless in Shifter Rok all day long, steering his Formula K kart to victory. Great recovery by Nicky Hays saw him advance from tenth on the starting grid to finish second while Brian Keck was third. 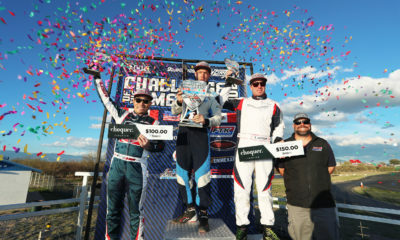 Rok Shifter Masters was won by Ron Clinard, while Billy Cleavelin held off Derek Wang for the win in Rok Masters. 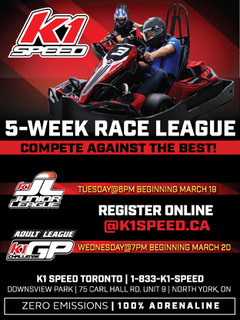 In the new 100cc categories, Adam Kasick rebounded from an unlucky PreFinal to take the win in Senior while Canadian Jimmy Gregory was the lone competitor in 100cc Masters. Rain is back in the forecast for Sunday at COA.